Jet charter marketing campaign for TAG Aviation. 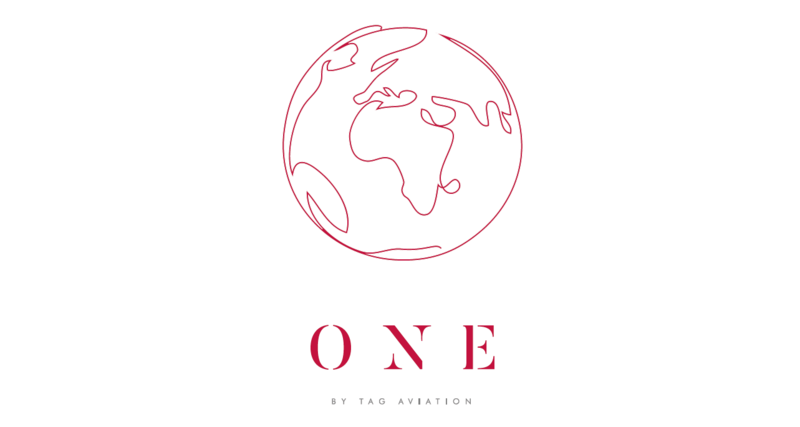 TAG Aviation approached us to develop a jet charter marketing campaign for the TAG Charter Account. Our creative scope included the name – ‘One’ (which was the preferred option proposed) along with a set of assets that, whilst sitting within the corporate guidelines framework, present an even more special and single-minded approach to this service. The one service you need where TAG’s one focus is on the individual. A literally unique campaign in jet charter. 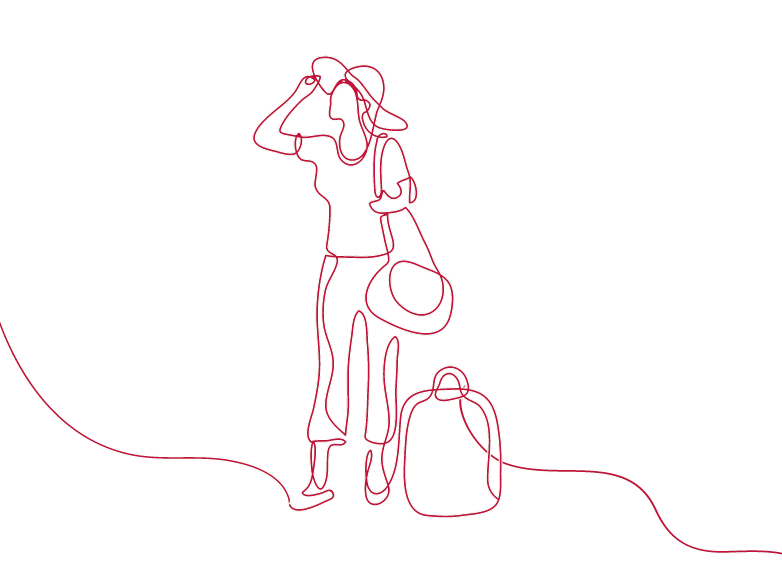 In addition to the service identity, for the new assets we have introduced a set of simple line illustrations which leverage the simplicity, signature and personalisation offered. There is a special membership card and user guide was well as a service brochure that follows the TAG Aviation corporate style. As part of the campaign, jet charter customers signing up to the scheme will all receive a luxury finish box, like those used for limited edition wines & spirits. This will contain all the account information and also acts as a strong ‘quality’ metaphor setting the bar for the service expectations at the highest level. For more information on our approach to developing a stand-out campaign for your jet charter marketing please contact our MD Dan Gilbert on 01784410380 or email. To view our aviation portfolio.